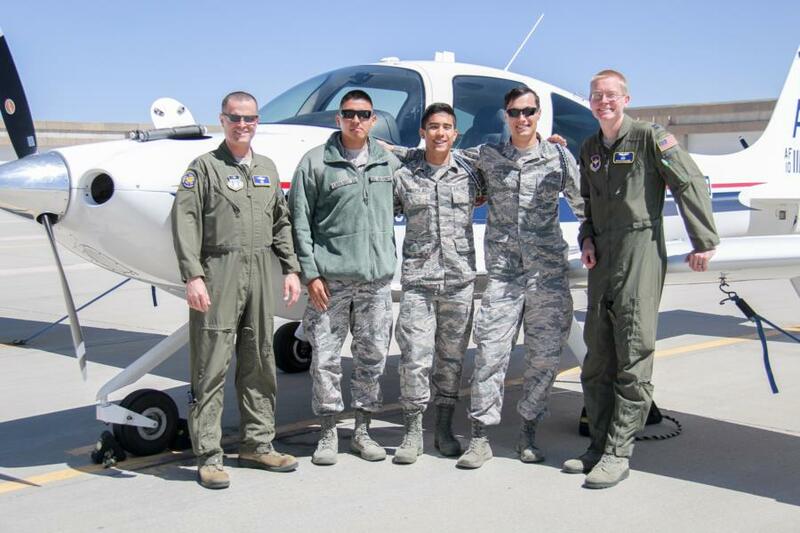 This afternoon, C/C Roberto Lara Nino, C/C Zachary Phillips, and C/C Mitchell Garvin had the opportunity to ride in T-53's down at the 557th Flying Training Squadron. 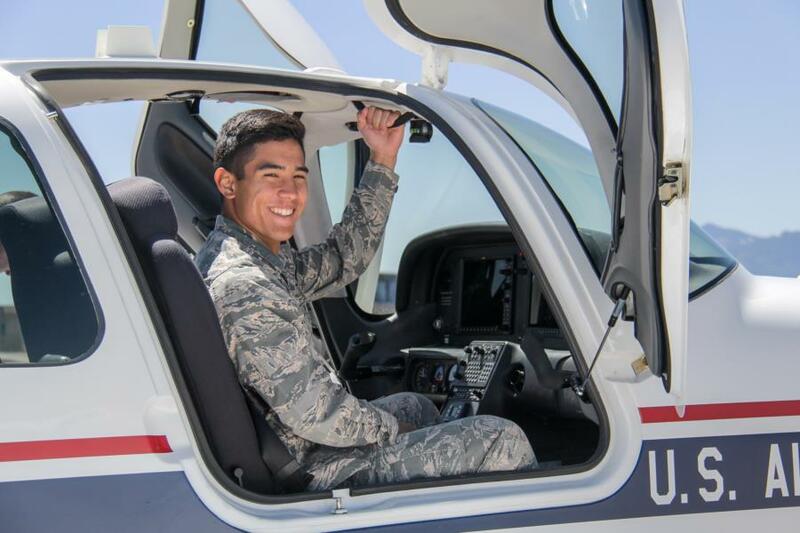 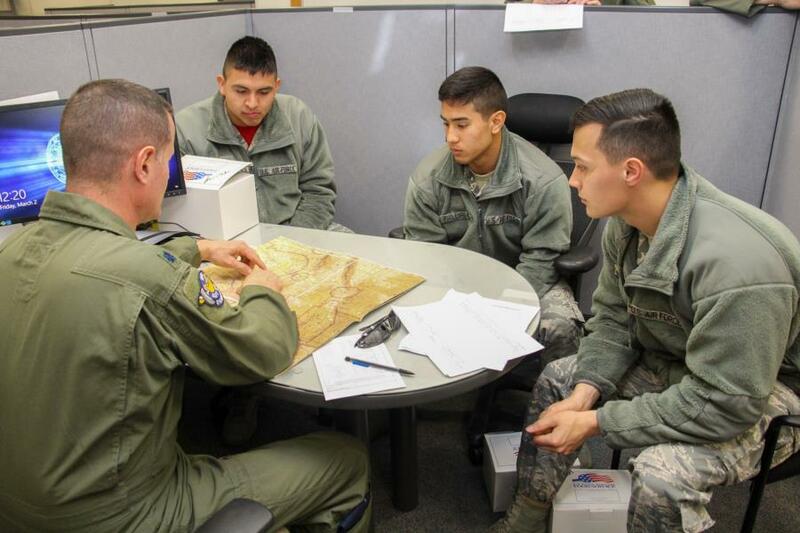 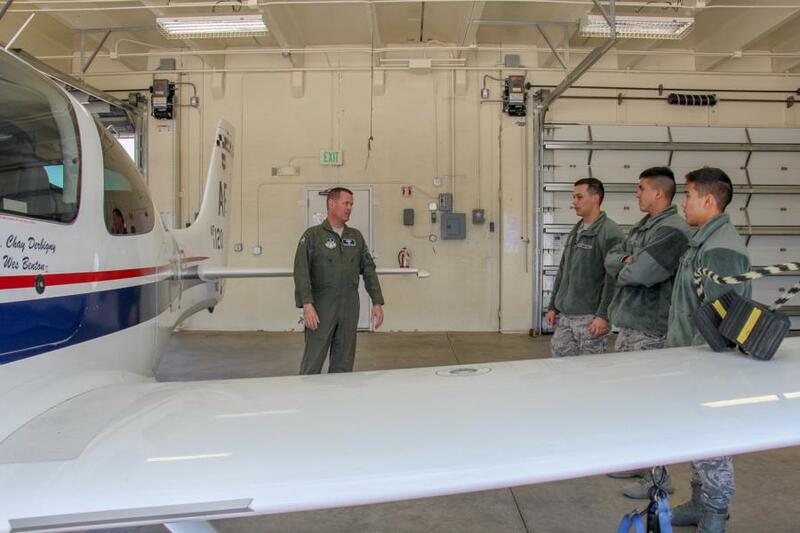 C/C Roberto Lara Nino and C/C Zachary Phillips flew with Lt. Col. Christensen, the Prep School Dean and C/C Mitchell Garvin flew with Capt. 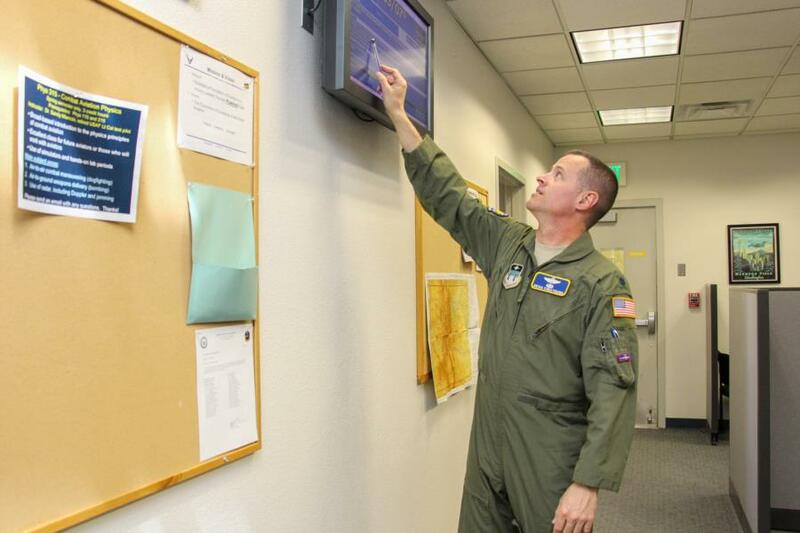 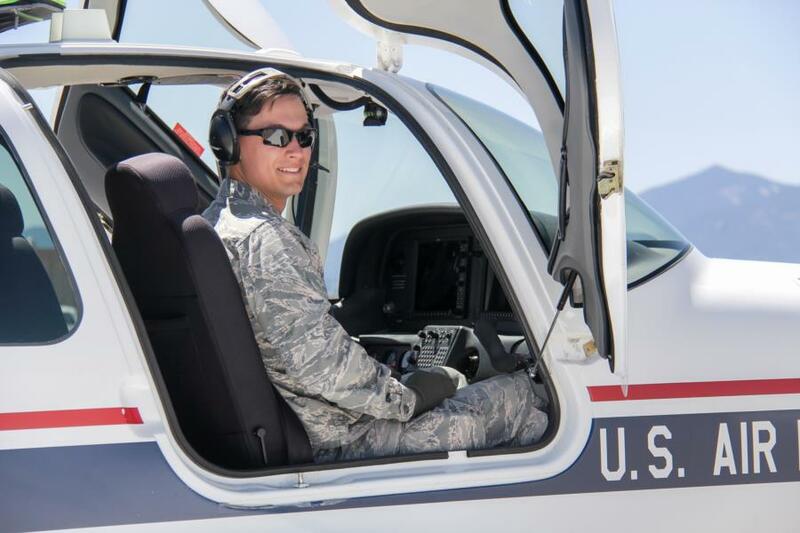 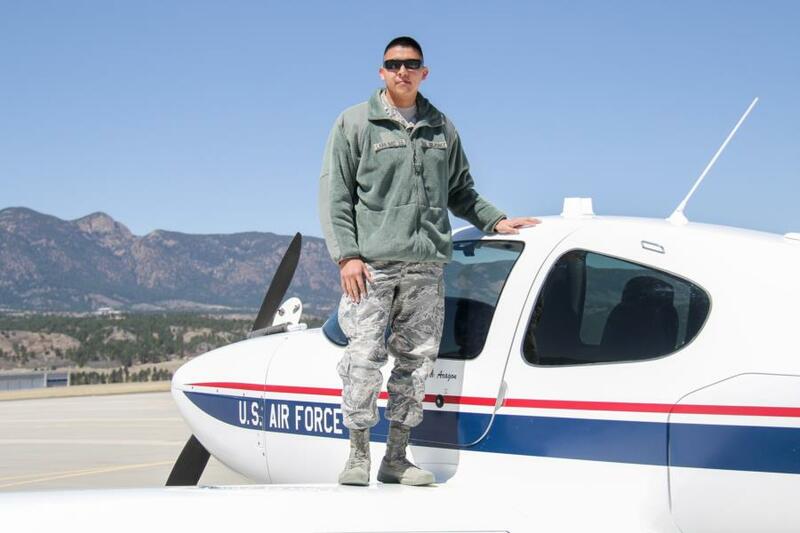 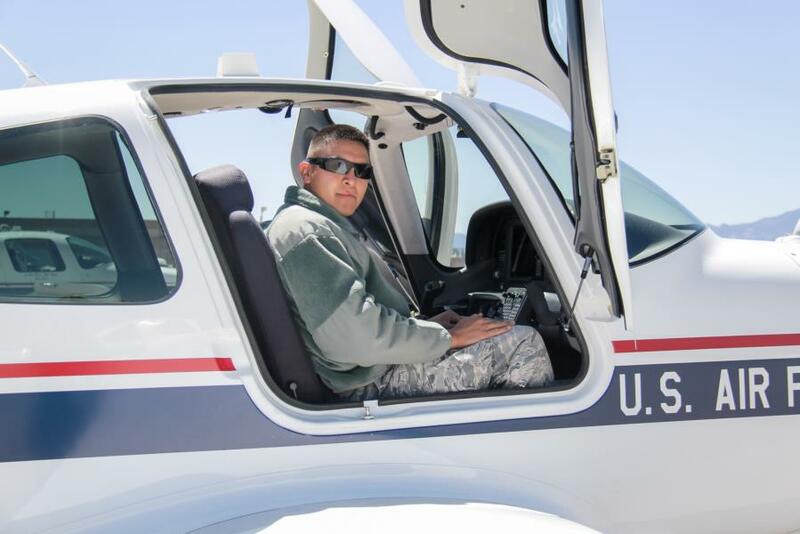 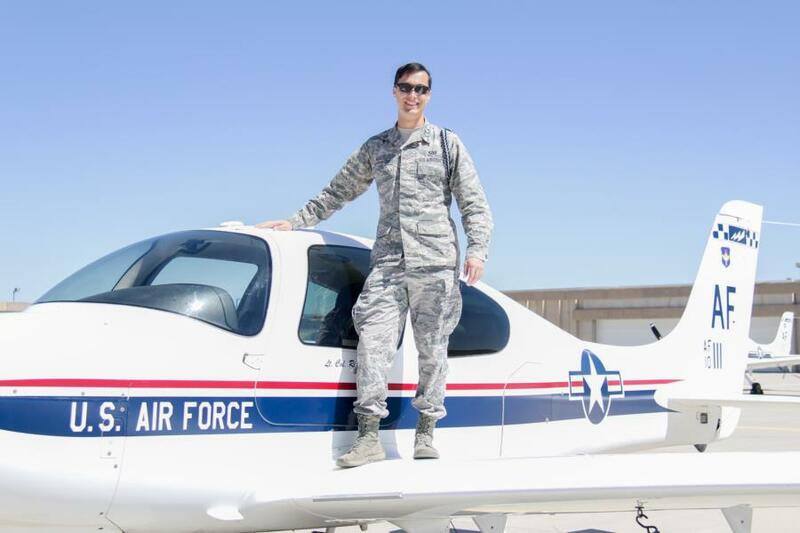 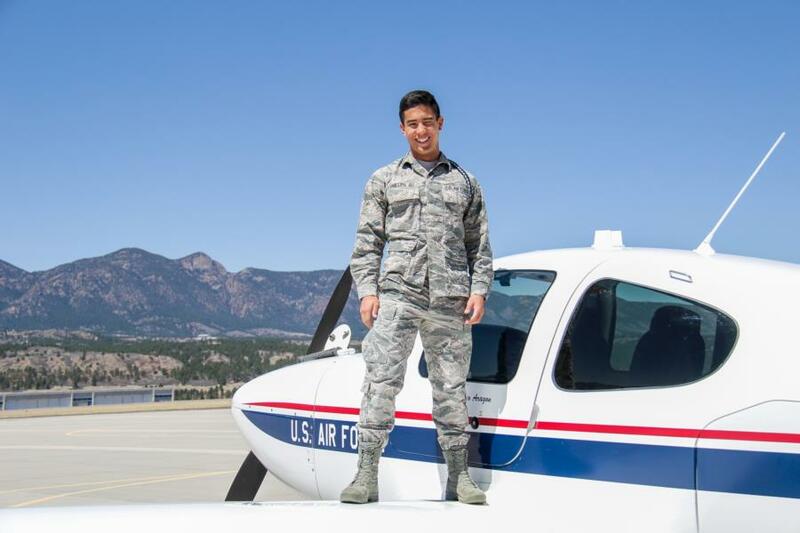 Rhoades, one of the Powered Flight Instructors down at the 557th Flying Training Squadron.